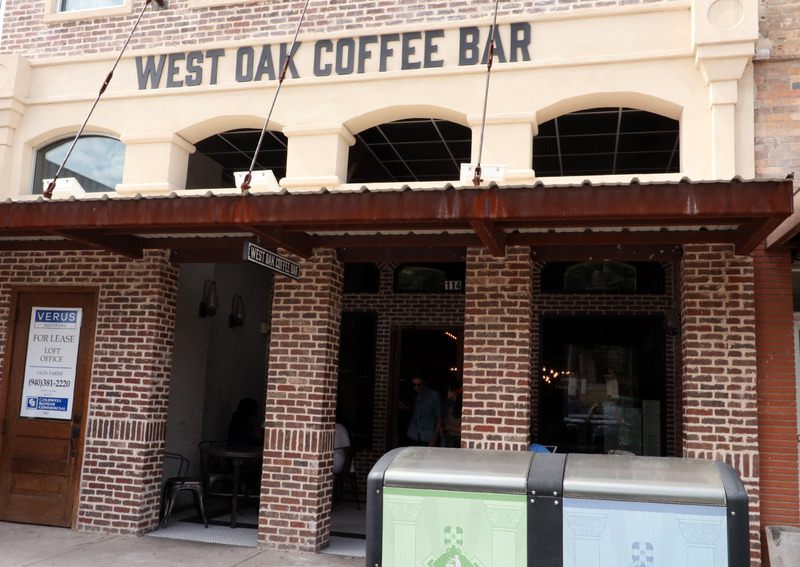 On the north edge of the Square you’ll find West Oak Coffee Bar with a menu of barista specialties and walls displaying works by local artists. 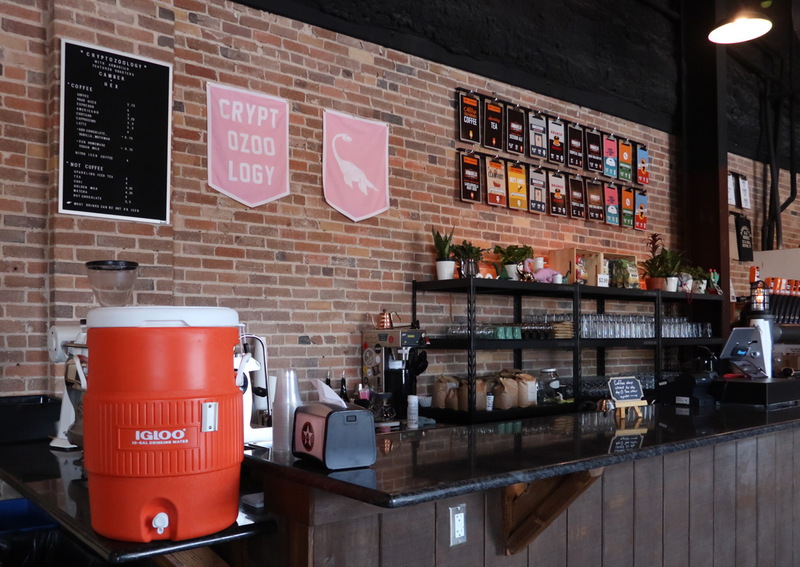 One of the newer coffee shops on the scene in Denton, Cryptozoology serves up specialty coffee in a shared space with Armadillo Ale Works on Bell Ave. 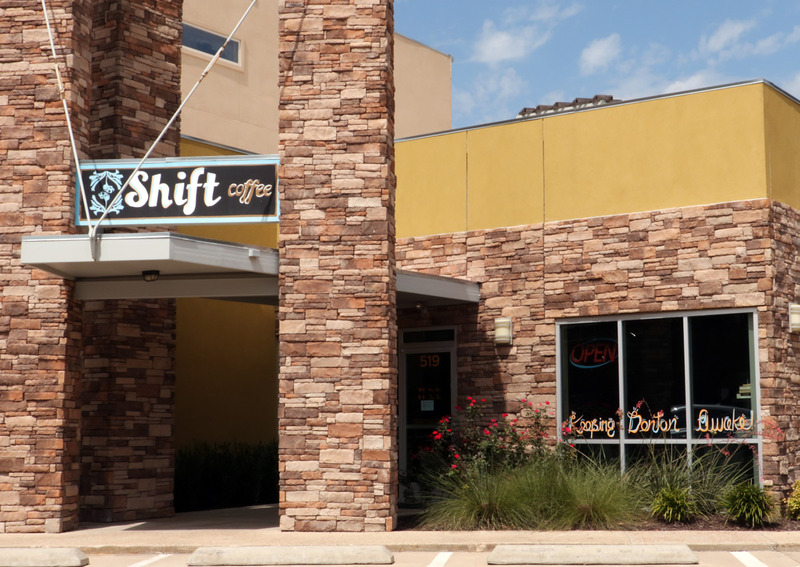 Shift Coffee serves espressos, lattes and pour-over coffee at their location on Locust Street four blocks south of the Square. 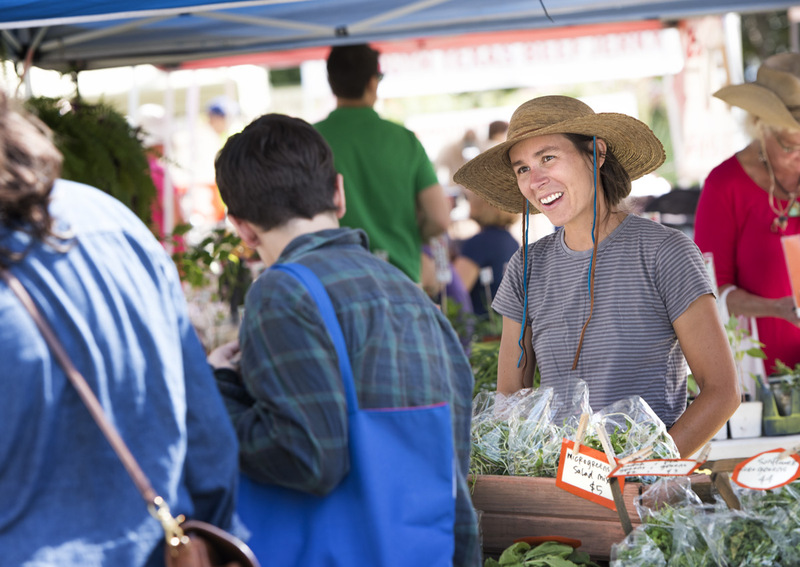 Fresh fruits and veggies aren’t the only items for sale at the Denton Community Market. Caffeine fiends who prefer a home-brewed cup of joe can also find fresh coffee beans until the market closes for the season in November. 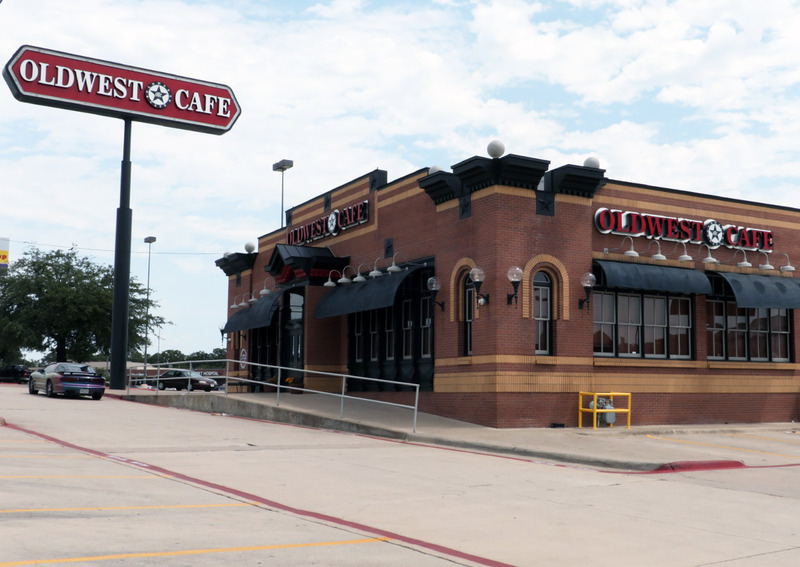 Oldwest Café may be known for its cowboy-themed breakfast options, but don’t sleep on the coffee being served up at this restaurant just three miles south of campus on I-35E. 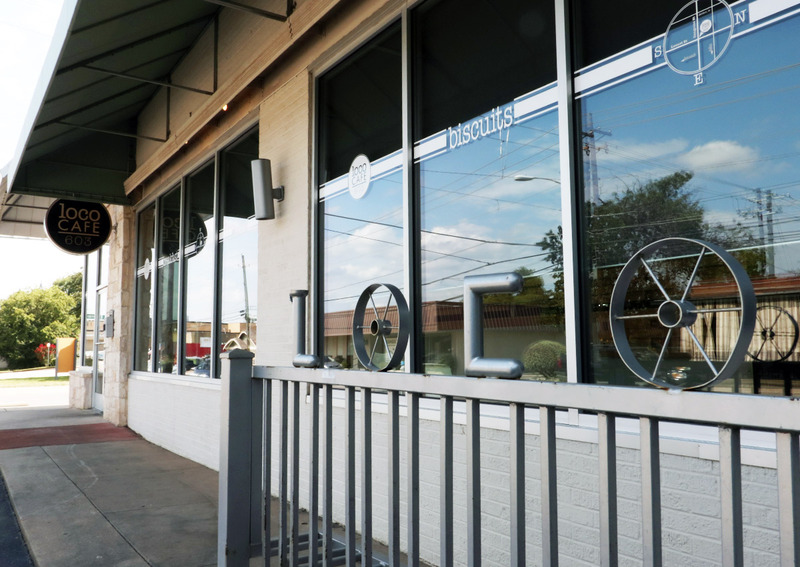 Also one of our Ambassadors’ favorite places to eat off campus, Loco Café serves up all sorts of customized coffee options at their location three blocks north of Denton Square.